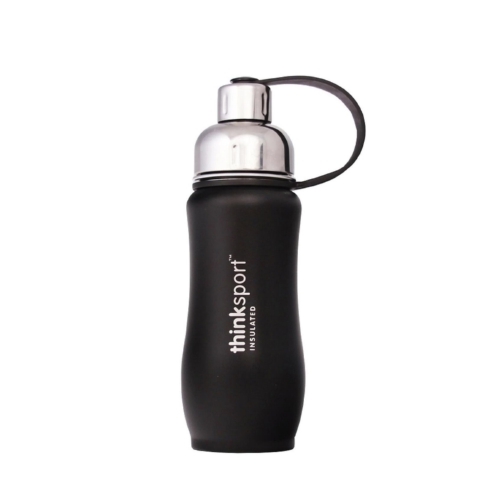 Free of Bisphenol-A BPA, PVC, Lead, Phthalates, Dioxins, and biologically toxic chemicals. Double-walled, vacuum-sealed stainless steel. Keeps content hot 4 hours or cold 8 hours. Does not sweat or burn your hand. Removable mesh filter - blocks ice, great for brewing tea. Dishwasher safe top rack recommended.